You don’t want to travel all the way to an exotic land to stay in a boring commercialized hotel. 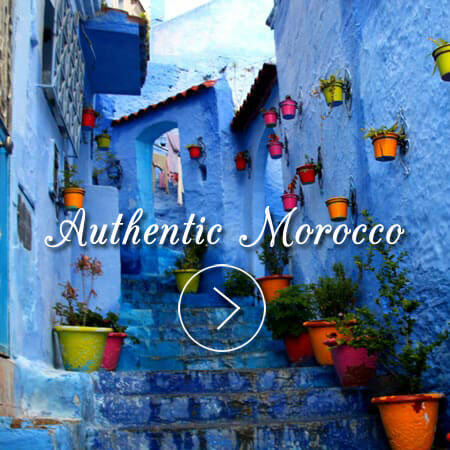 With over 15 years of living in Morocco, our experts offer you authentic, personalized experiences in Morocco that you will remember forever. In 2001, I moved my family to Morocco which was the start of this amazing journey. We fell in love with the people and culture. Our goal is to enable others to experience and taste this truly fantastic country. You’ll be surprised at how affordable your next holiday or vacation can be. Whether you are traveling alone or with a group of friends, we have knowledgeable drivers and guides of Moroccan culture ready to take you on an adventure of a lifetime. With connections to virtually every city in the country, we can get you to places others can’t. 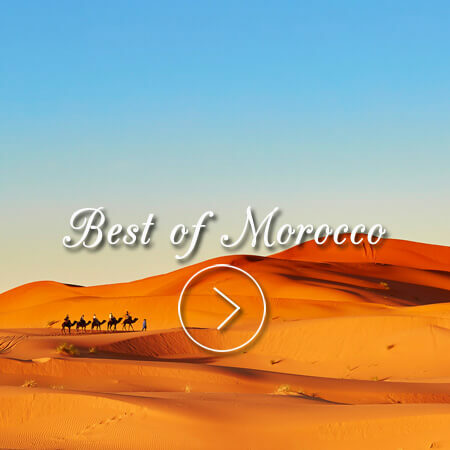 You’ll get access to the finest 5 star riads and hotels Morocco has to offer. We take pride in our creative and flexible scheduling that will allow you to soak in the beauty of Morocco without having to worry about the stress of communicating, finding things, or knowing the best places to go and the most jaw-dropping things to see. Travel with security and confidence. We’ve been around the block so you don’t have to. 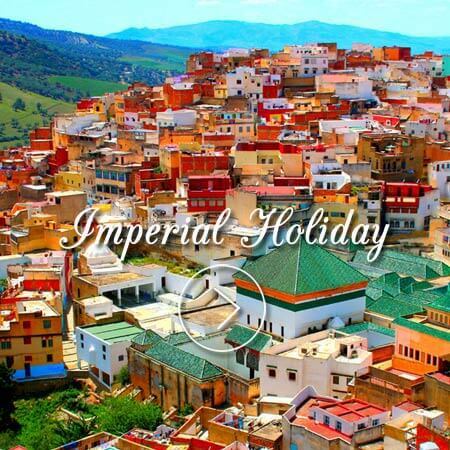 Carrying over 10 years of experience on our shoulders, you can rest assured that your tour of Morocco will be well planned, well spent, and thoroughly enjoyed. 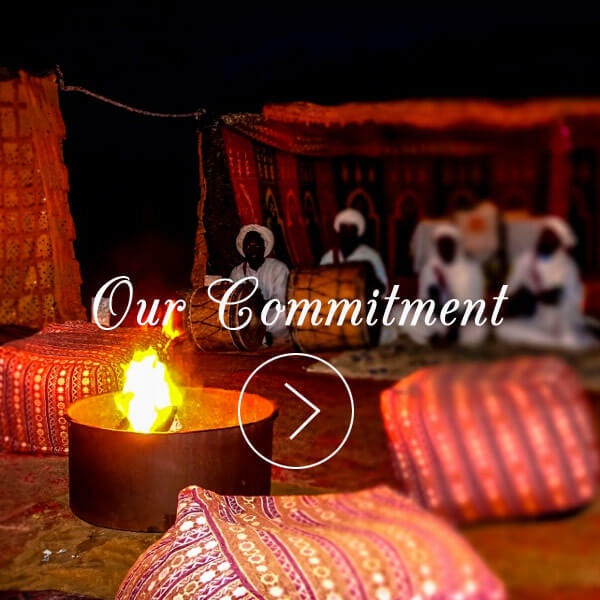 From camel treks across the Sahara Desert, to the mysteries of the Fes Medina and night life of Marrakesh, you will have the experience of a lifetime. When it comes to planning a once in a lifetime vacation, you want to make sure that you get exactly what you want out of your trip. For many people, planning a trip to an exotic location can be confusing. Not only have you likely not been to the location before, but also you may have a lot of questions about the local culture and need expert advice on which activities and sites not to miss. That’s where becoming part of a tour group can help. You’ll need to decide, though, whether a private or a group tour is best for you. Click here to read the full article! Some times I get the question of “What makes your tours affordable luxury compared to other luxury brands?” The main difference is actually the brand name effect. Most of the other “luxury operators” have achieved “brand name” status and can therefore charge a premium for the identical services that we offer. I am not saying that those brands are not wonderful, but I am saying that if you test our pricing versus theirs, you will see that we are “affordable luxury”. If you want to enjoy a little of Morocco’s luxury, please don’t feel like you have to spend a ton of money. 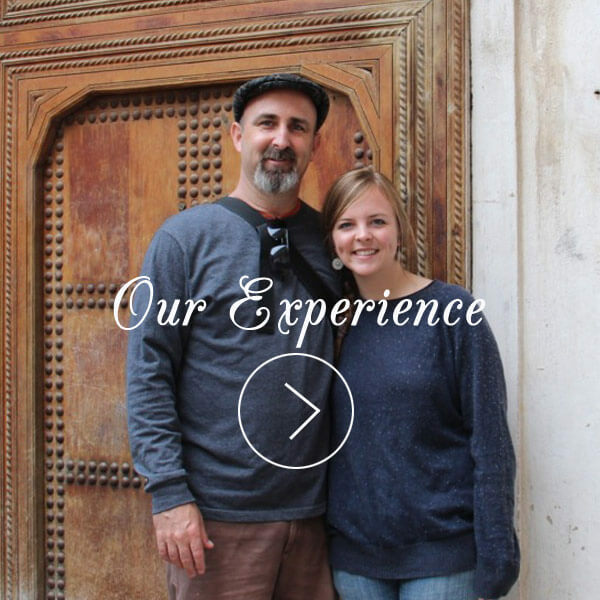 We’d love to work with you to create an affordable luxury tour to Morocco. As you begin to plan for your trip to Morocco, you may be wondering when is the ideal time to travel. It really depends on what you are trying to achieve during your travel to Morocco. If you are looking for the ideal weather, you will probably want to shoot for March – May. The spring time offers the warmer weather with the blooming flowers. If you are looking to avoid the high seasons in Morocco, then you will want to come during Feb, June or even November. These off seasons still have decent weather, but are not crowded with tourists.